The River Forest Public Library opened its doors in 1905, in a small store front property on Park Avenue, but the current library building, designed by Prairie School architect, William Eugene Drummond, was completed in 1929. 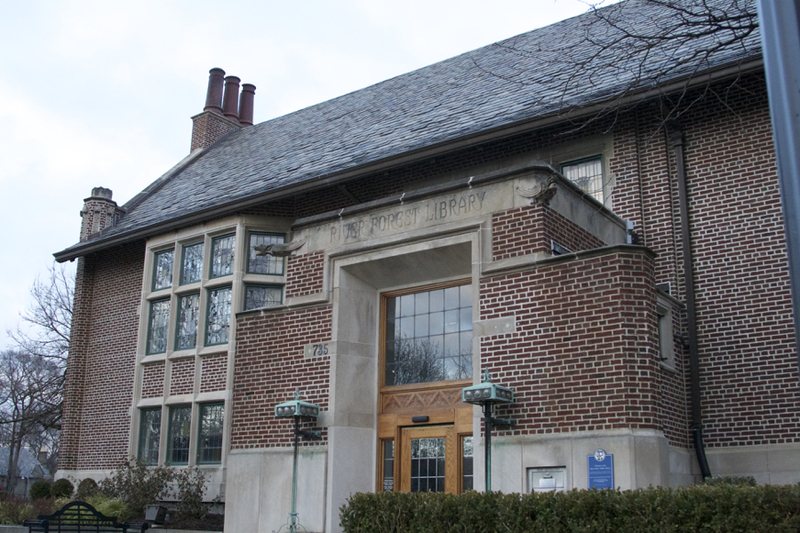 And yet, the library is a designated significant property, as determined in a 2013 survey commissioned for the Village of River Forest Historic Preservation Commission. This kind of historical buildings have their own interesting story, but at the same time they underwent some problems. This Library wasn’t an exception. The existing terra cotta chimney pot on the east end of the north elevation chimney was clearly fractured. 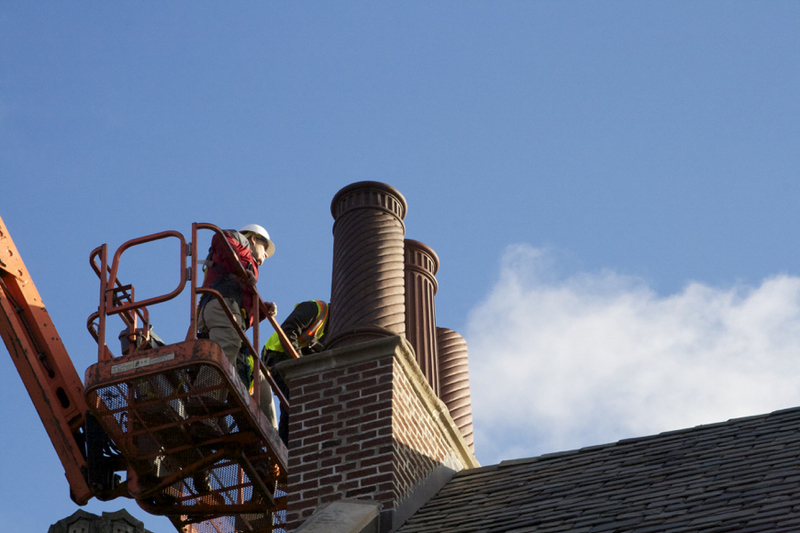 Marion Restoration company was hired for chimney stabilization. We replaced the east damaged chimney pot with matched to the entire building mortar.